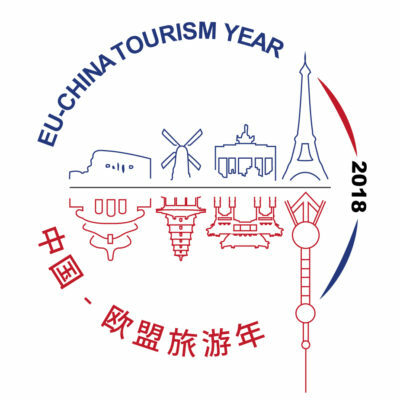 The European Travel Comission promotes Destination Europe as the worldwide number one tourist destination in key overseas markets on behalf of its member organisations. The ETC undertakes a number of regional trade and global consumer marketing campaigns that highlight the diverse and unique travel experiences Destination Europe has to offer. These campaigns build and leverage synergies between National Tourism Organisation and their partners to increase overall awareness of Europe as a travel destination. The European Travel Commission (ETC) has always been involved in promoting Europe. Few years from now, ETC has been a pioneer in joining the Internet. Now e-marketing helps us to provide our stakeholders the right information they are looking for wherever they come from.